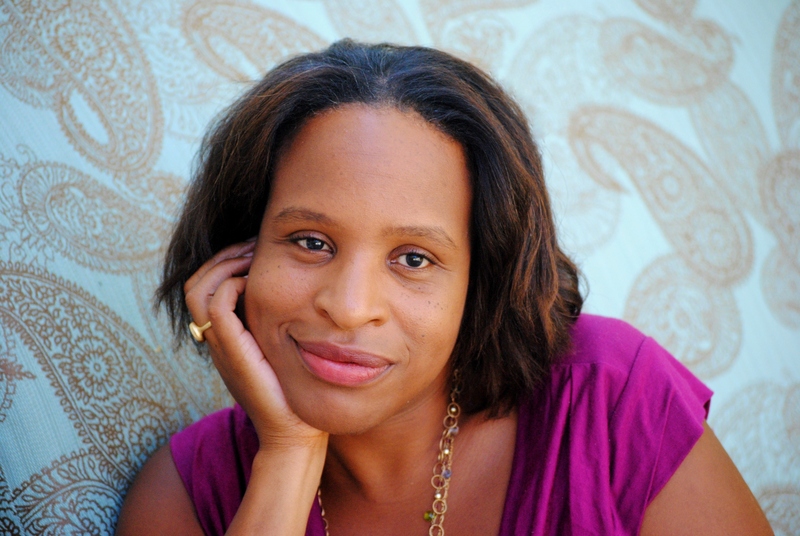 She grew up in Jamaica (the island) and Brooklyn (part of Long Island), and currently resides in Los Angeles, CA with her husband and daughter, both of whom she loves beyond all reason. Nicola is a proud member of We Need Diverse Books, and we are just as proud to honor her during our 28 Days Later Program. I had a kind of a long and roundabout journey to publishing. I was a math nerd in high school and majored in Electrical Engineering in college. It wasn’t until my senior year when I took a Creative Writing elective course that I re-discovered my love of writing. After college, I worked for a couple of years and then went to graduate school for creative writing. After that I still needed to make a living, so I worked as a database programmer/analyst for financial firms. I wrote on and off on the side for 22 years before getting my first book deal for EVERYTHING, EVERYTHING. I write from 4 – 6 AM and then again from 9 AM – 2 PM Monday – Friday. I hand write my first drafts into Moleskine notebooks. Every few days I type what I’ve written into my computer, revising as I go. I generally do a basic outline in a three-act structure, with bullet points for the important events in each act. For me, every book is different. Sometimes I hear the voice first. Other times I get the concept/plot first. The only thing I find useful for drafting is simply showing up at my desk everyday. Some days are wonderful. Other days are miserable, but eventually the first draft gets done and I have something to work with and shape. I work from my home office or a café in Los Angeles. 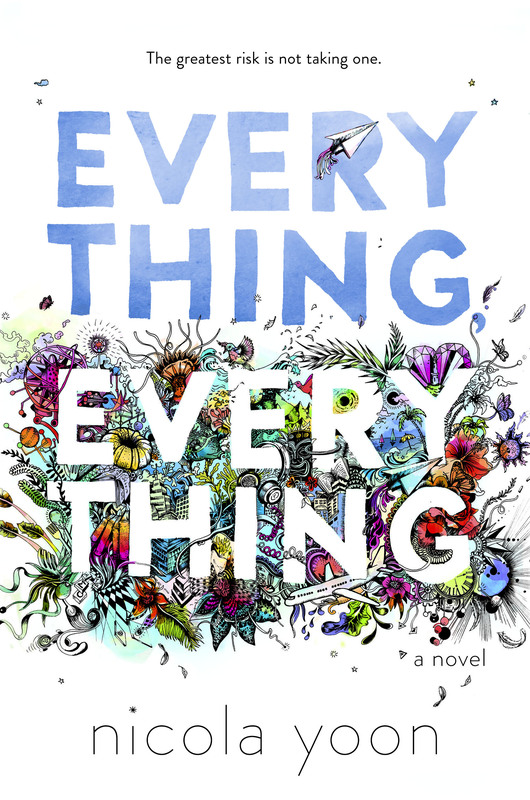 EVERYTHING, EVERYTHING debuted at #1 on the New York Times Young Adult Bestseller list and has been on the list for 5 months now. Earned starred reviews from Kirkus and School Library Journal. Grade A- from Entertainment Weekly. I’m an optimistic person, and I’m really encouraged by the strides made by organizations like We Need Diverse Books. They’ve definitely helped to move the conversation forward about the need for more diversity in kidlit. They’ve also implemented some practical programs ranging the gamut from internships to scholarships to help tackle this problem. I do think that there’s still lots more work to be done, especially in getting more diverse agents, editors, assistants, etc. into the publishing industry. If we can improve diversity there, then I think we’ll get many more diverse books on the shelves. Thank you, Nicola, for all of your hard work for children’s literacy! This book is high on my TBR pile — I had heard so many wonderful things about it and am excited to read it, and can’t wait to hear more from this writer.